Obituary for John David Davidson | Jones Funeral Home, Inc.
John David Davidson, age 65, of Crossett, AR, passed away on Thursday, May 10, 2018. He was born on March 27, 1953. 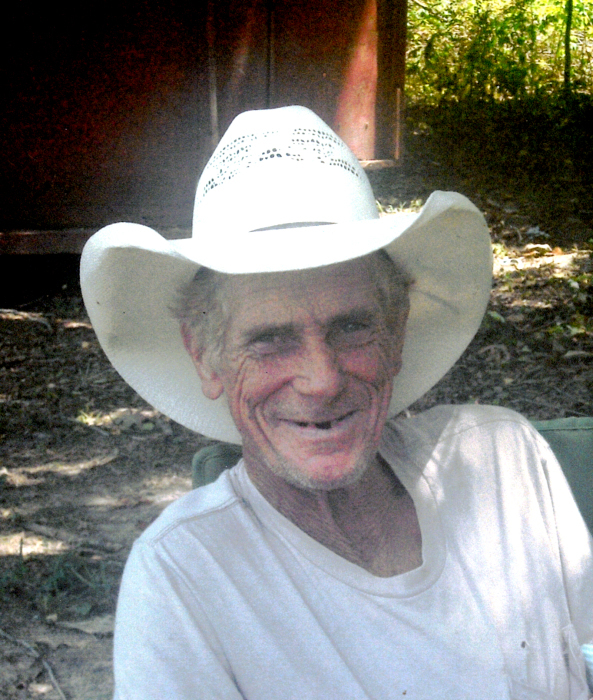 Mr. Davidson was a retired construction worker who enjoyed rodeos, horses, hunting and fishing. He was a member of Meridian Baptist Church of Crossett, AR. He is preceded in death by his parents; Andrew Houston and Elizabeth Azelee Ayers Davidson and one brother, Houston Anderson Davidson. Survivors include one son, James Davidson (Crystal) of Fountain Hill, AR; one daughter, Jennifer Davidson (Jarvis Miller, fiancé); one brother, Harold Davidson (Sharon) of Chidester, AR; three sisters, Martha Tarver, Janice Riles (David) and Hazel McElwaney (Franklin) all of Crossett, AR; six grandchildren; Kirby Bonds, Jr., Madilyn Bonds, Macey Bonds, Colton Pippen, Houston Davidson and Harper Davidson; the love of his life and mother of his children, Elizabeth Ann Davidson and a host of other family members and friends. Funeral services are 10:00A.M. on Saturday, May 12, 2018 at Jones Funeral Home Chapel with Bro. LaRoy Dumas officiating. Burial will be in Hickory Grove Cemetery in Crossett, AR. Pallbearers are John Sturdivant, Johnnie Miller, John Key, Brent Shairrick, Robert Riles and McKinley Tarver. Honorary Pallbearers are John David Davidson’s nephews, Tommy Blankenship, Michael Wood, Scott Castleberry and Billy Hudson. Visitation will be from 6-8:00P.M. on Friday, May 11, 2018 at Jones Funeral Home Chapel.